What is Sunday’s best? This has been a conversation that has come up a couple of times and I have been thinking on what Sundays Best really is. Sunday best is just fancy clothes you wear to church. It can apply to any clothes that are your best and most dressy. It originated because Sunday was the only day that many working people wore such clothes, and they always were their best. These days, the dress standard is often more casual in many churches. As I got thinking on it and I know it is one of those weird topics. Not sure even why I put too much thought into it anyhow. But, as I was thinking on it, Sunday Best could mean something different to anyone. For instance at our church people come as they are. You can wear jeans, shirt and I’m sure if someone came in shoe-less, they would be accepted. they may get a funny look or someone offering to go out and get them some shoes after the service, but they would be fine. To that person, what they are wearing may be the very best they have. For me, I don’t wear dresses and I don’t wear heels. I would fall and break my neck. There are days when I can barely make it to church and what I have on is what they get. I don’t think God cares. For some time now, I have been thinking about checking out what happens in a LDS (Mormon) church. I have never gone to one of the services and I like to learn what goes on at other churches. What always stops me from doing that is I know in the back of my mind that you have to wear a dress. Some may not say it is important, but out of respect I know that is their attire for church. That is their Sunday best. And, I don’t plan on going out to buy a dress. When it comes to funerals, I never wear a dress. I do wonder how many people that may want to go to a certain church or business and they know they have to wear what they term as “Sunday Best” decide to not go for that simple reason. 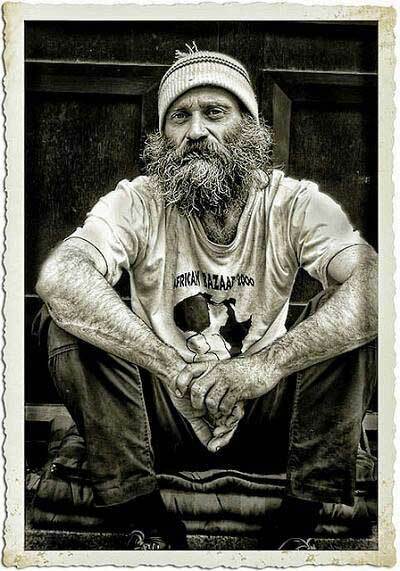 There has been a story of a pastor that was dressed up as a homeless man. This pastor was new to the congregation. 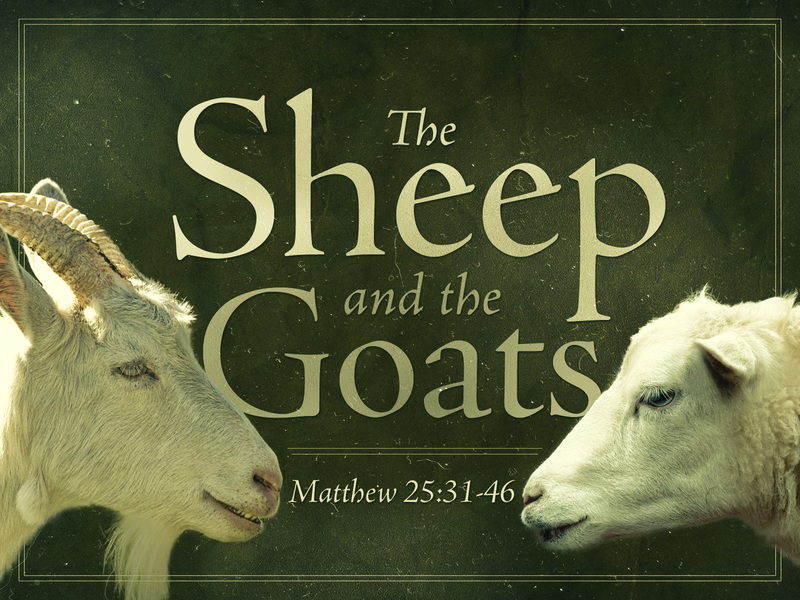 The Elders of the church knew him but nobody else did yet. As he entered the sanctuary he was dressed poorly. He had ragged hair, dirty, no shoes and pushing a grocery cart down the isle and pretty much what you would think a homeless person would look like. As he walked up to the front and looked for a seat people looked at him in disgust. Nobody would let him sit by him, he was shunned. He eventually found a seat and the Elders went up to the pulpit and told the congregation that the new pastor was here and they would like to welcome him to the church. They looked around and didn’t see the pastor. After a minute or two, the seemingly raggedly dressed homeless man stood up and took the pulpit. He introduced himself as the new pastor and many in the congregation were left in tears. The pastor taught them that you can’t look at what the person looks like on the outside. We should consider the person and be willing to accept anyone, no matter what they look like, smell like, rich, poor, homeless or whatever. I do think that whatever somebody considers their best, then who are we to question that. a long time ago and I don’t think it is happening as much now. But it use to be if we would see someone on a motor cycle they had to be horrible people. That is far from the truth. They are normal people and there are even riders that are Christian that ride all over. 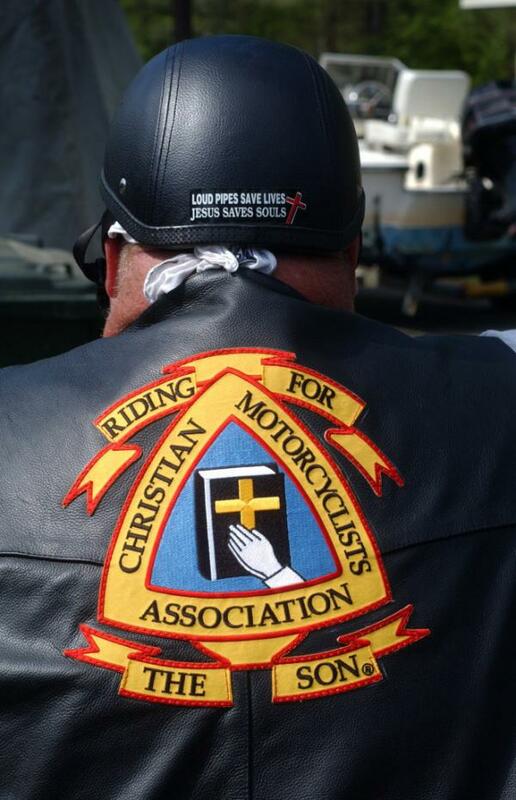 CMA (Christian Motorcycle Association) is a servant minded interdenom-inational motorcycle ministry with a non-denominational message of hope and love through Jesus Christ. They have helped over 11 million people accept Christ. They go and meet people that don’t always get a chance to hear the Word. Many Christian artists have long hair, in rock bands and if you look at them, you would think they were far from being Christians. Christians are suppose to be clean cut and presentable right? That use to be the case a long long time ago. Not anymore. We have groups that look like anyone else on the street. I think that is awesome. They don’t look like the Gaither Band or the quartets of old. I love to listen to many of these bands sing praises to the Lord. I will end this post just by saying that we can’t judge someone on what they wear, how they talk or smell. We need to look past that and find out who they really are and love them for them. We need to be example of Christ. 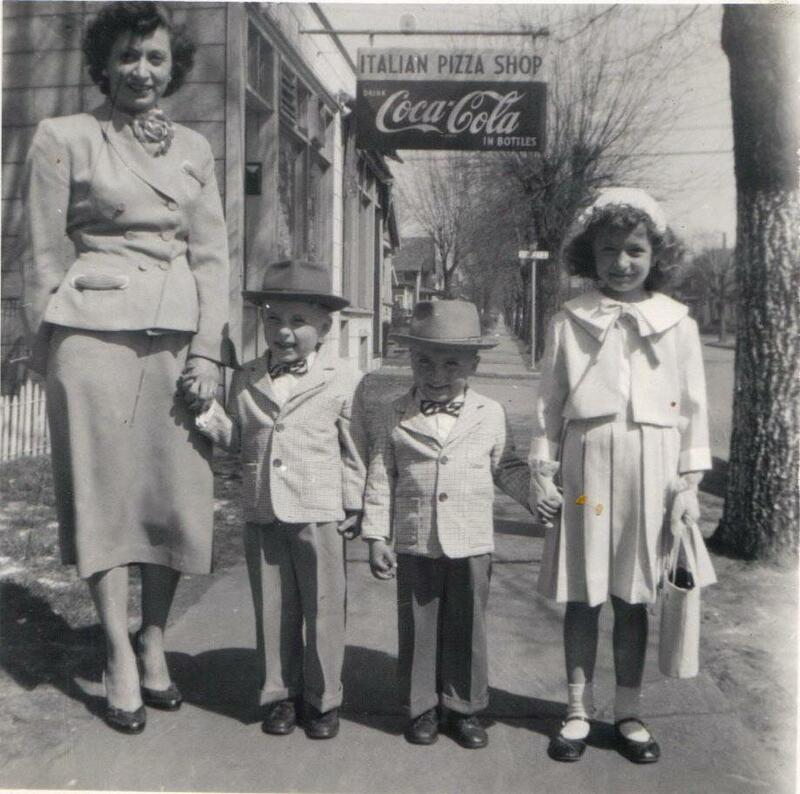 Our Sunday Best may not be someone else’s Sunday best. Next Flu Shot or Not?